​Our 12,000 sq. ft. facility was completed in the summer of 2016 thanks to numerous donations from our members, the local community, King County Parks, and the State of Washington. The boathouse features a weight room, 35 ergs, four Row Perfects, four stationary bicycles, bathrooms, showers, locker rooms, staff offices, a conference room, a coach's lounge, and an extensive fleet of rowing shells (1x, 2x, 2-, 4x, 4+, and 8+). We have eight coaching launches and a secondary structure to store our safety equipment and launches. 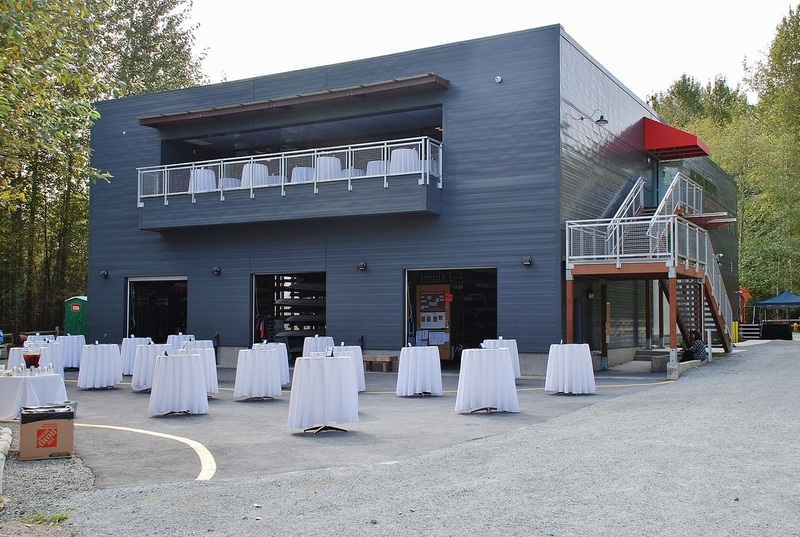 This state-of-the-art facility provides a high-quality experience for all rowers who are a part of the Sammamish Rowing community. ​Click here to learn more about Hod Fowler and the boathouse.